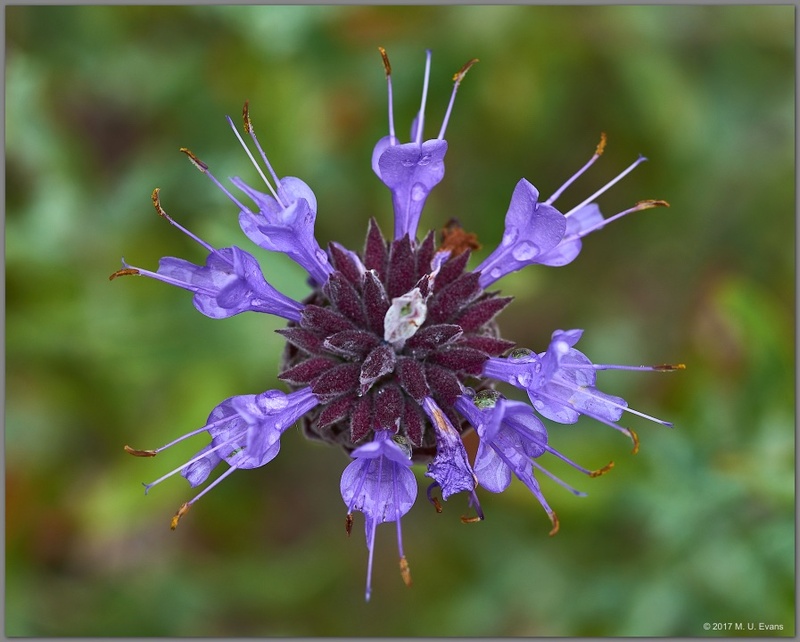 The California Native Plant Society (CNPS) is the state’s leading resource for information on California native plants. 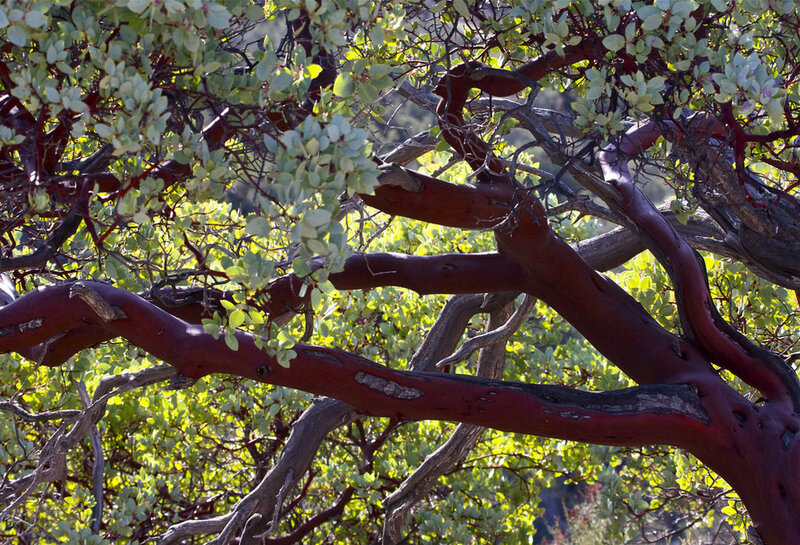 The San Diego Chapter of CNPS has over 800 members and more than 5000 social media contacts who promote the conservation, appreciation, and use of native plants for the health and well-being of all. 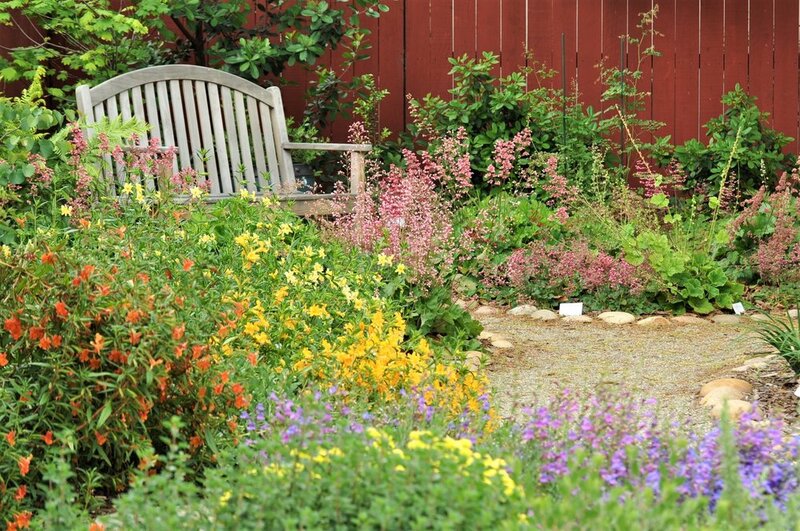 CNPS-San Diego hosts an annual Spring Garden Tour, two annual California Native Gardening Workshops, and an annual California Native Plant Sale. 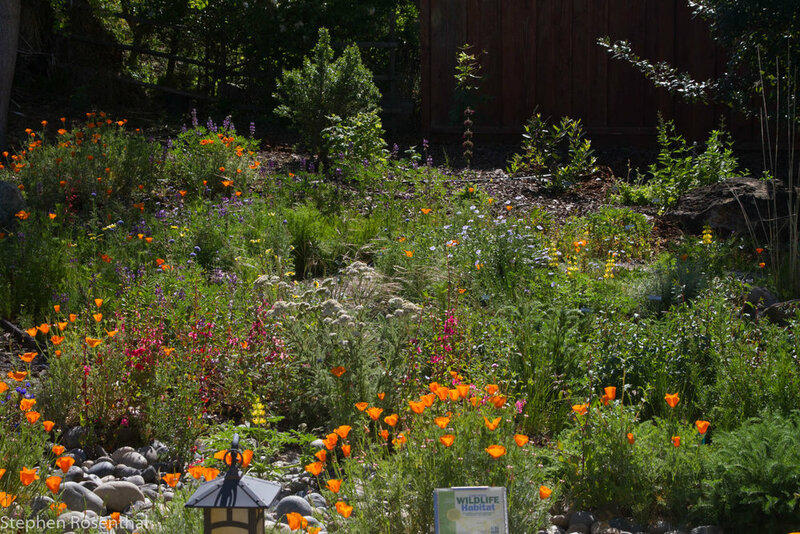 These activities complement each other to inspire people to include California native plants in their home landscapes and provide the practical tools to succeed. Tickets are sold for the tour and workshops at a nominal charge, thus increasing the number of participants given exposure to all the resources available at these events. 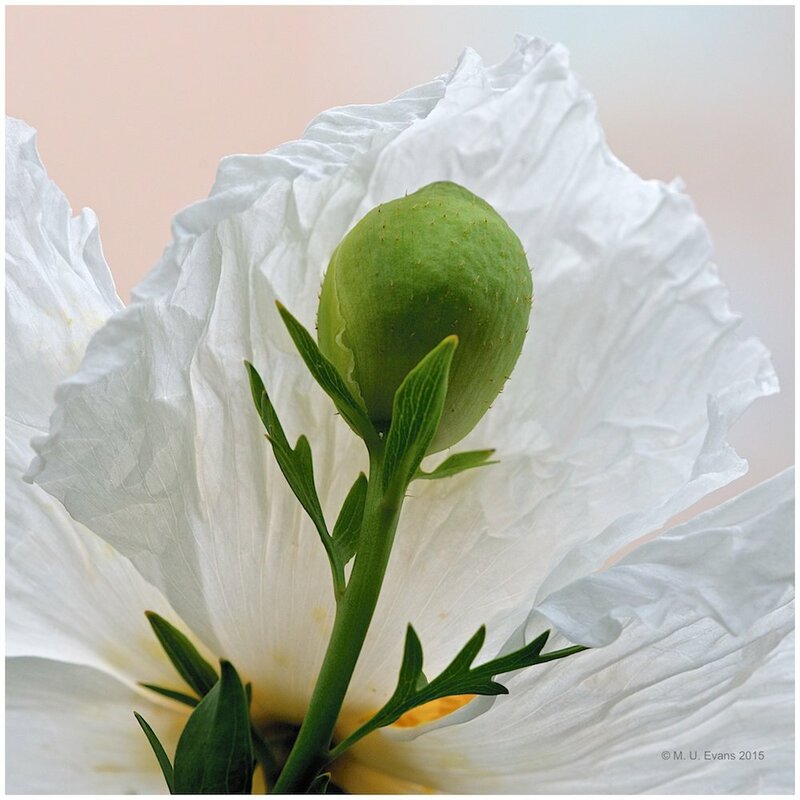 The plant sales have no admission fee and are open to the public.